Online Registration has closed, please register at the door. The World’s Leading Magnesium Conference Returns! *GROUP DISCOUNTS: Group discounts are available for companies sending 3 or more fully paid representatives. To qualify for the group discount, all registrations (one form per person) and payment must be sent together. If cancellation occurs and fewer than the qualifying number of representatives attend, the appropriate fee will be charged. 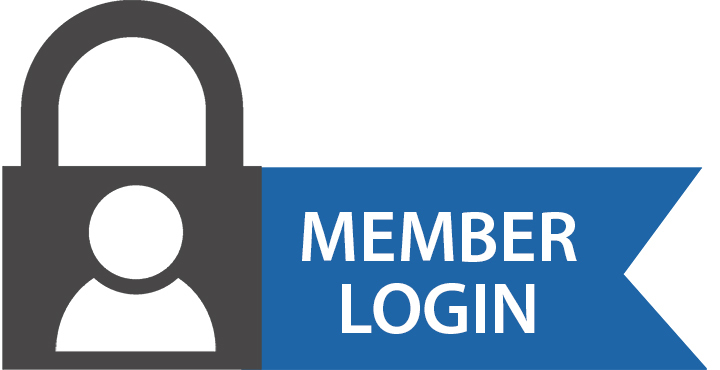 IMA Members: to receive the IMA member rate, please assure that you are signed in before proceeding to register. All registrants will be required to create an online record and login to register if you do not currently have one. Starting Times — All events will begin at their scheduled times. As a courtesy to speakers and other participants, please be seated before the sessions begin. Badges — Badges are needed for admission to all IMA events and should be worn to all IMA functions. Cell Phones — please turn off the audible functions of electronic devices during sessions, and conduct any phone conversations in lobby areas. Smoking — Smoking is not permitted at Annual Meeting functions, except in designated locations in the hotel. Evaluation Forms — The IMA has moved to a digital-only evaluation form. Look for your evaluation survey email following the conference, along with links to download available presentations from the Annual Conference. Presentation Slides — Where permission is granted, speakers’ presentation slides will be posted to the IMA website (www.intlmag.org) following the Annual Conference. Look for an email from IMA containing links to the presentations. Cancellation Policy: Cancellations received in writing by March 20, 2017, will qualify for a refund of 80%; cancellations received in writing by April 17, 2017, will qualify for a refund of 40%; no refunds will be given after April 17, 2017, due to Conference contractual service arrangements. IMA reserves the right to alter or cancel without prior notice any of the arrangements relating directly or indirectly to the conference. IMA will not accept liability for any losses and/or damage attendees may suffer on account of alteration or cancellation. Please note: Your completion of registration indicates your permission to be photographed and recorded. Note: Please do not send credit card information via email. Per standard by the Payment Card Industry, IMA has met the requirements of the Payment Card Industry-Data Security Standards (PCI-DSS). As part of our mission to provide education, best practices and other information from leaders in their fields, speakers, panelists and audience members should be aware that we may record all, or part, of the events we organize, including comments from speakers, panelists and audience members. The resulting raw and edited materials, including still photographs, video and audio recordings, and associated verbatim transcripts, may be used by IMA, without restriction, in press releases, white papers, conference collateral, websites and other publications. By attending our events, you acknowledge that you are in a public place, and that attendees may capture your image in photos and videos. Nevertheless, IMA encourages event attendees to exercise common sense and good judgment, and respect the wishes of other attendees who do not wish to be photographed at events. IMA uses photos and videos taken at its events for a variety of purposes, including publication on the IMA website. If you see any photos or profiles about yourself on the site that you would like removed, please contact us at 651-379-7305.